New Price! CARFAX One-Owner. 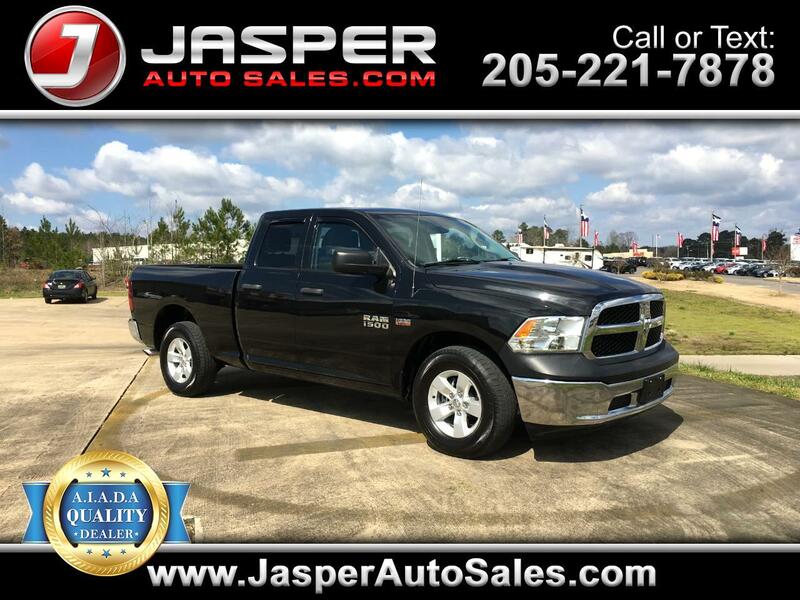 Brilliant Black Crystal Pearlcoat 2015 Ram 1500 Tradesman RWD 6-Speed Automatic HEMI 5.7L V8 Multi Displacement VVT CarFax Clean No Accidents, CarFax One Owner.